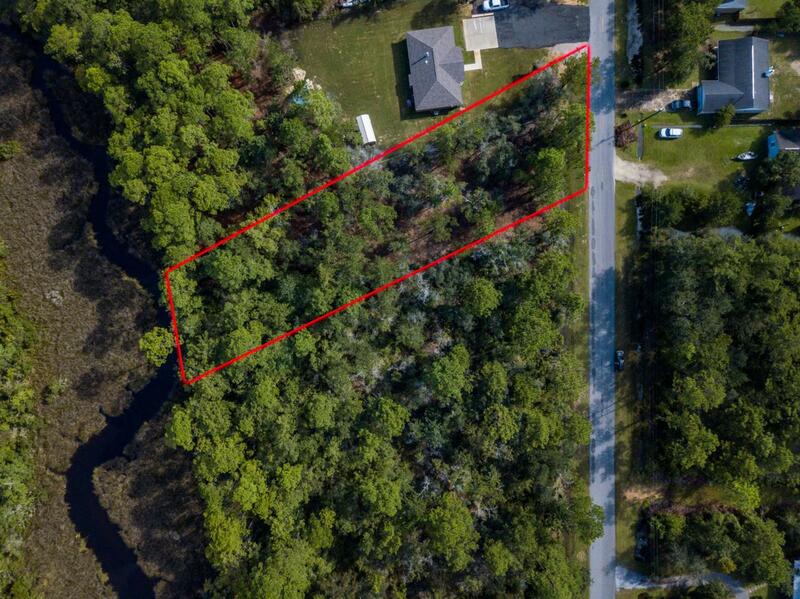 Very nice building lot just a little over a half acre with 99 feet of shallow water frontage on Mallet Bayou Reach. 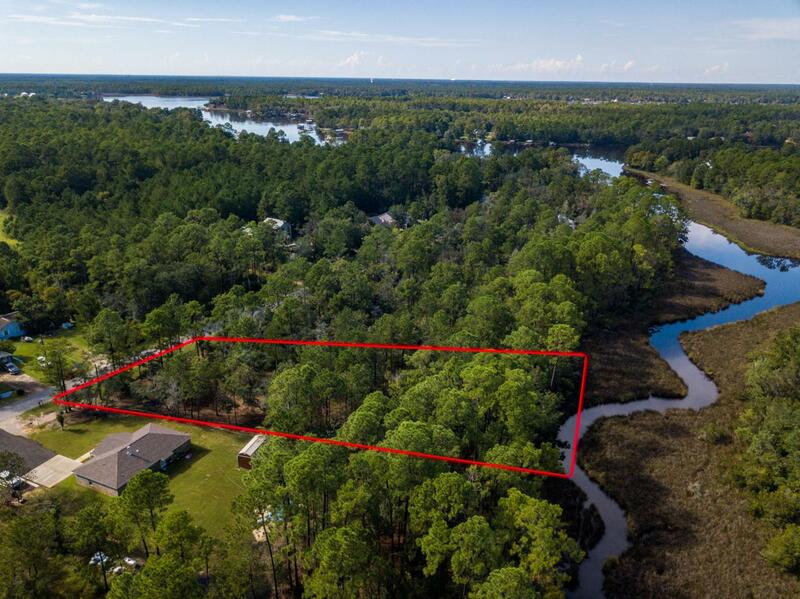 Paved road frontage of 90 feet and only minutes from the beaches of South Walton. 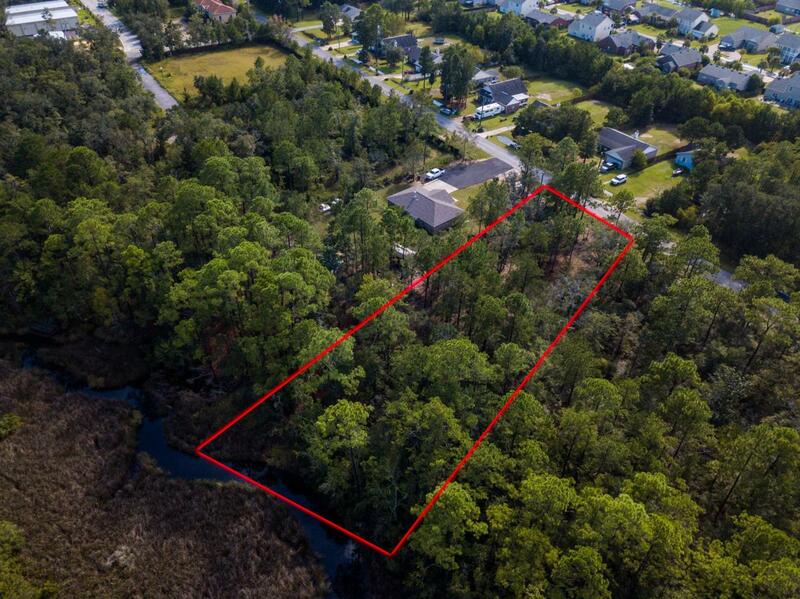 No build-out time requirement and no HOA. 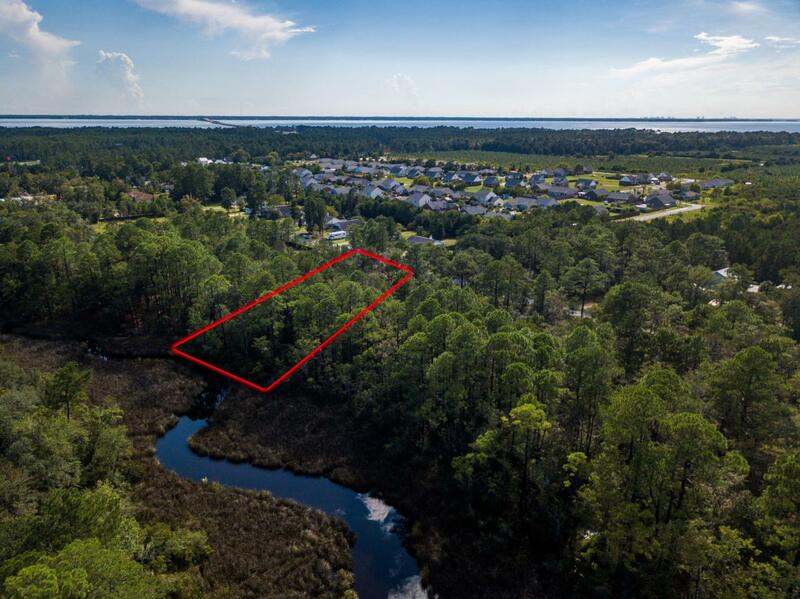 Beautiful homesite with nice homes in the area.